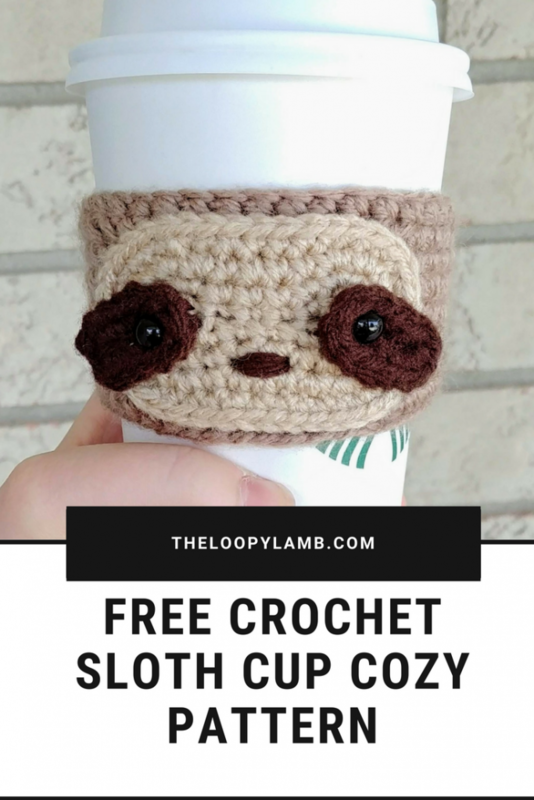 If you’ve been following my blog or have read one of my crochet book reviews, you may have caught on that I love books and my local library. 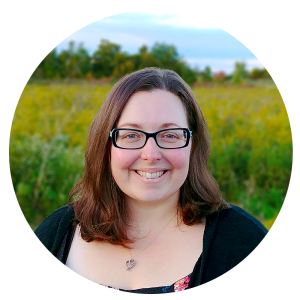 I typically discover many of the books I review with a visit to the library or looking online at the library’s online catalogue. My discovery of this book is no different. My local library has this section of books right when you walk in where they feature a different topic, author or genre. When I visit the library I’m usually on a mission so this shelf gets a passing glance and unless something catches my eye, this shelf is barely registered other than to avoid crashing into it. (This may have happened to me before but that’s a story for another day). Anyways, the last time I walked into the library this shelf practically jumped out and screamed at me to look at it (which I wish it had done that time I crashed into it…). The whole shelf was dedicated to fiber arts! After having a little fangirl type scream in my head, I started some serious browsing. There were books on spinning, dying yarn, crochet, knitting, weaving, etc. That’s when Crochet Animal Rugs by Ira Rott caught my eye. Having seen some of Ira’s work shared online previously, I knew who the book was by before picking it up. Ira has this whimsical, fun style to her designs that I absolutely LOVE. 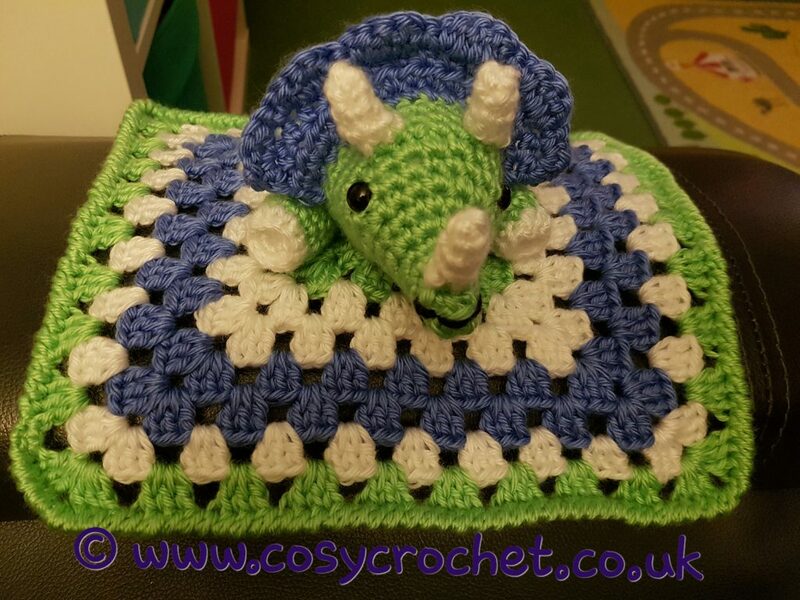 The crochet animal rugs in this book are fun, accessible to crocheters of any level and kids will love them. Well, at least both my kids do since I had to wrestle the book out of one of their hands just to get some pictures for this post. 臘 My son has already placed orders for the crab and dinosaur rugs. Kids aren’t the only ones drawn to the designs either. My husband wants one of the crab pillows from this book. 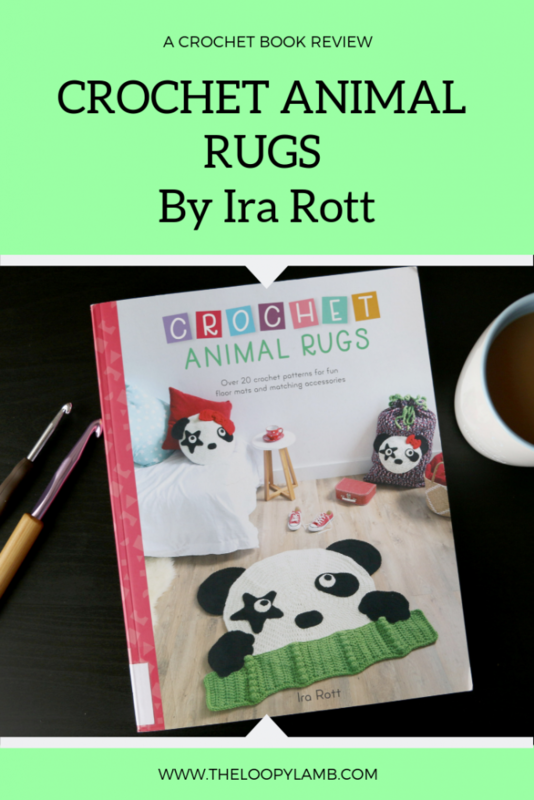 Although the title is Crochet Animal Rugs, you’ll find matching accessories for each rug so you can really deck out your little one’s room. Some of the accessories include, pillows, security blankets, stool covers and toy bags. Everything in this book is beyond adorable and you could really have some fun making a menagerie of animal items for your kids. 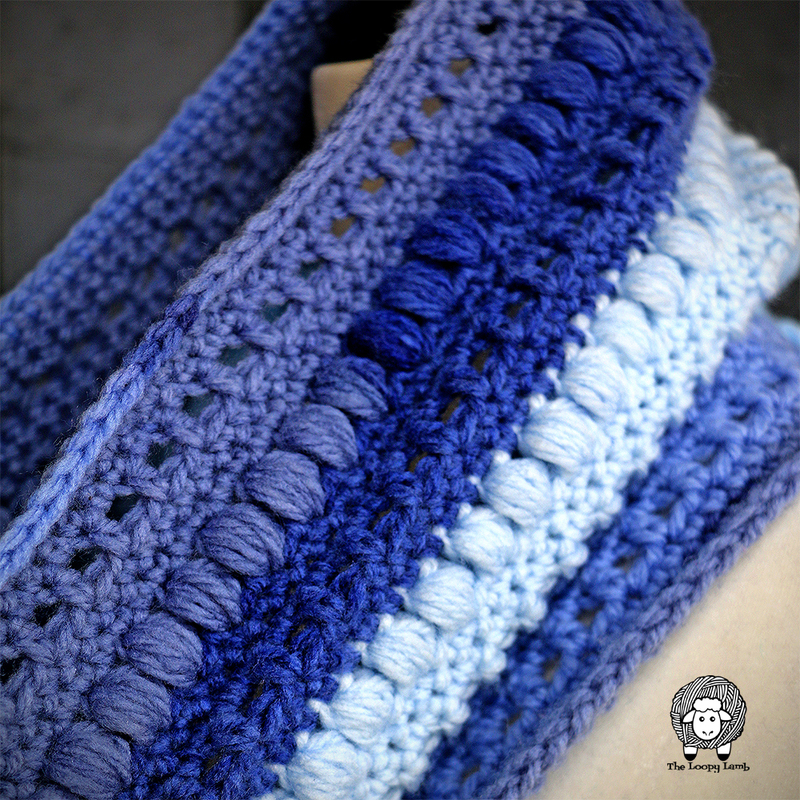 Crochet Animal Rugs also covers instructions for techniques you’ll need to create one of these lovlies including how to add a non-slip lining. Charts and written instructions are provided for the patterns as well as some beautiful photos to help with construction. Overall I LOVE this book and will definitely be making it a part of my collection soon. 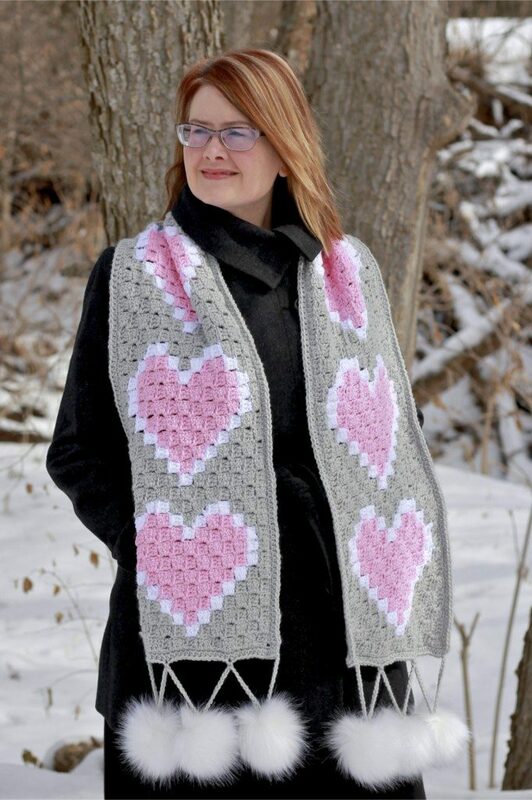 The book can be purchased HERE from Amazon or you can check out Ira’s website (https://irarott.com/) where she has other fabulous patterns available for purchase. Happy Holidays everyone! 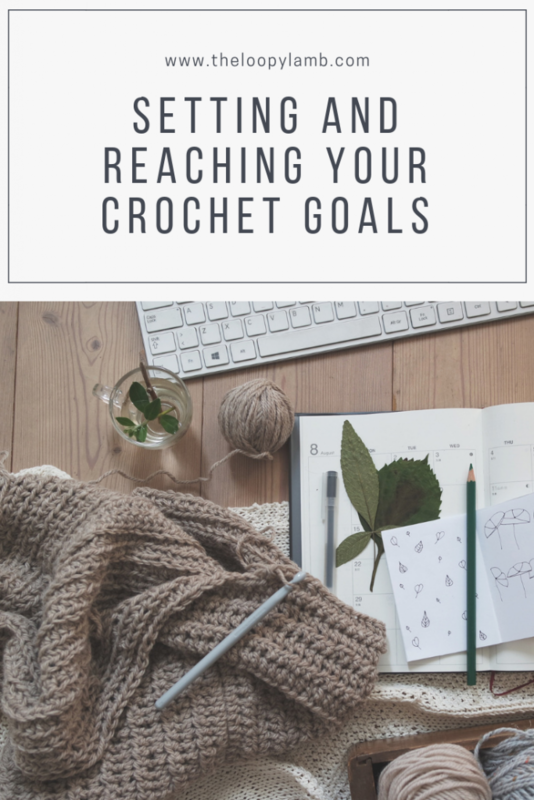 Now that the bulk of the holiday festivities are complete for my family, I’ve been able to steal a little extra time for reading and crocheting. 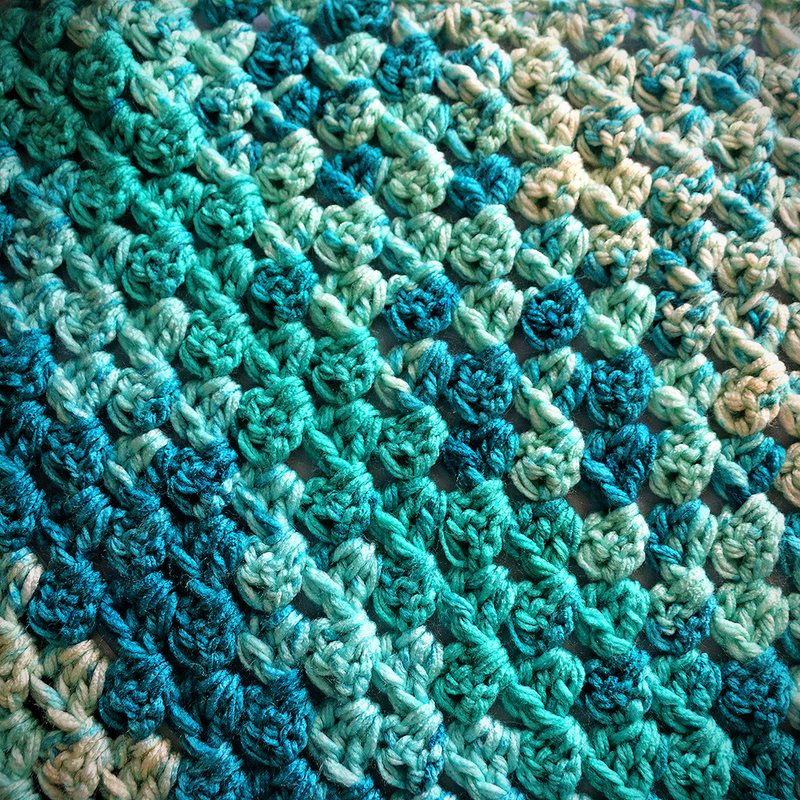 One of the books I have been reading is “The Crocheter’s Skill-Building Workshop” by Dora Ohrenstein. I have had this book for some time and it is one of those books that I go back to reference when I need to. So I decided to review this book for you and give you an idea of what you can expect from this book. 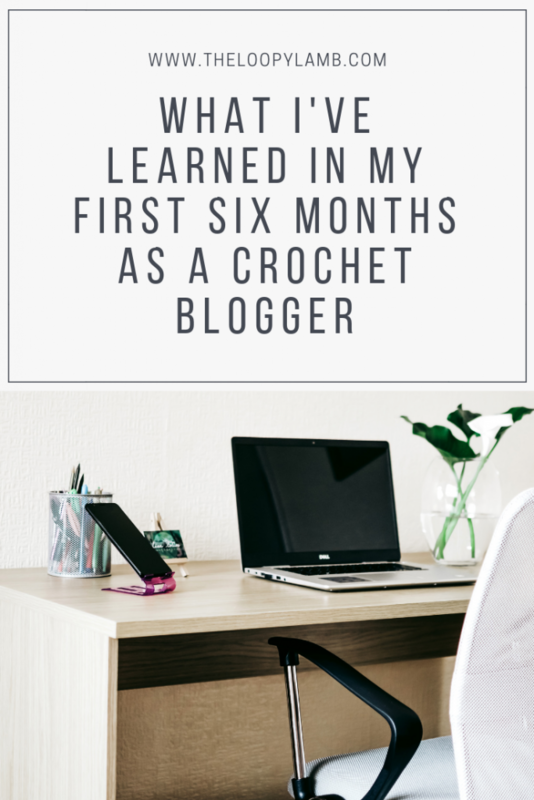 What initially drew me to this book when shopping was the subtitle for the book on the cover that reads “Essential Techniques for Becoming a More Versatile, Adventurous Crocheter“. As someone that is always looking to increase my skill set this line is what made me pick this book up. It honestly didn’t take me more than 2 minutes to decide that this book would be coming home with me. One of my favourite parts of this book is the section on advanced shaping. 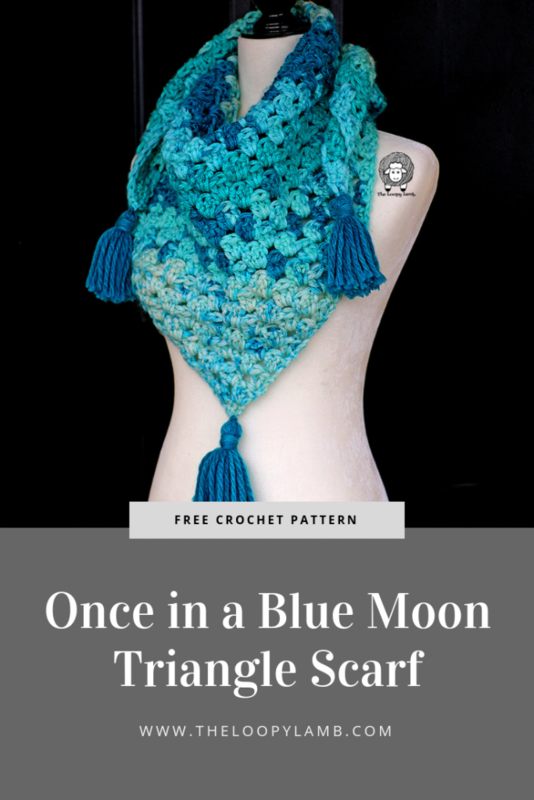 If you’re interested in designing your own patterns or just understanding how the shaping of crochet patterns is done, this section is a must-read. 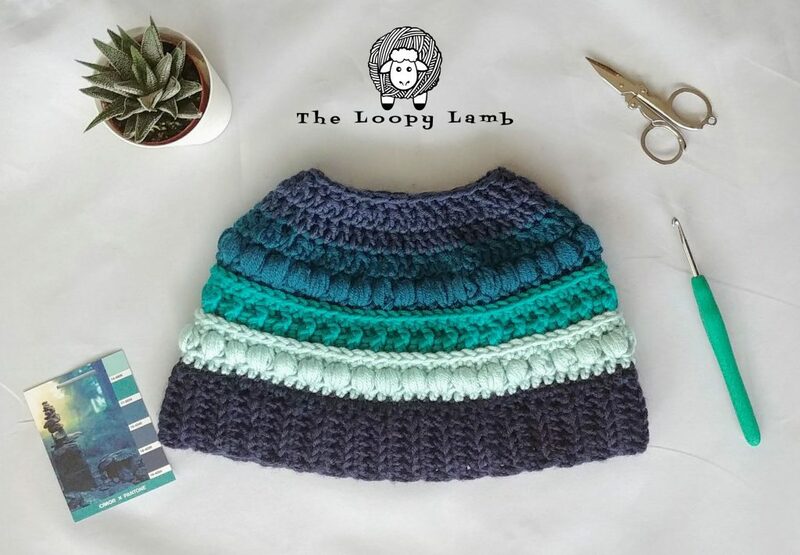 There are various types of shaping scenarios covered, with colour images and stitch charts which help you see what is being covered. I haven’t seen shaping gone into such detail in any other book to date. 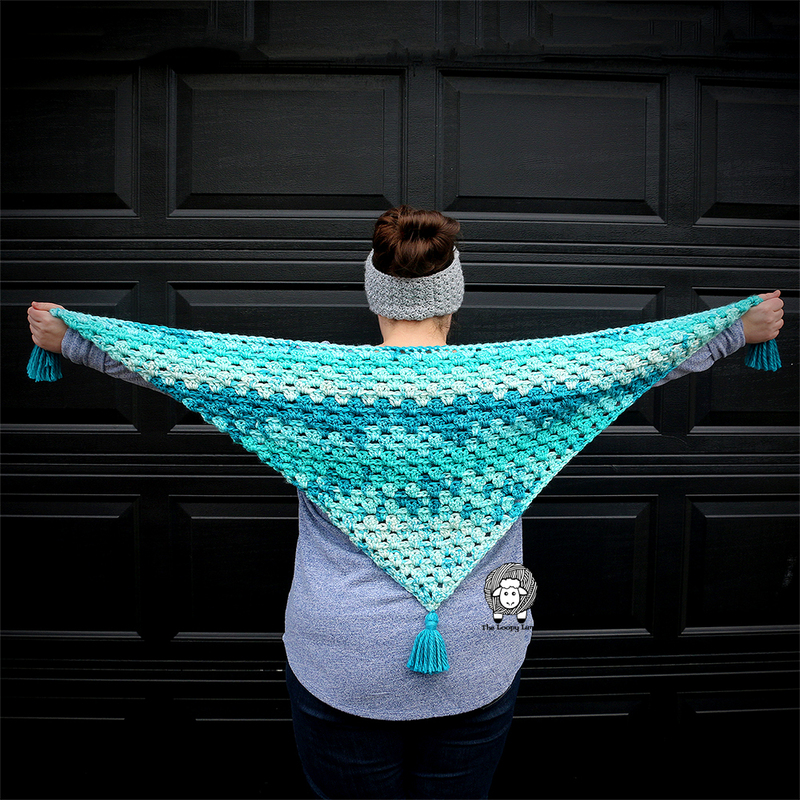 Overall, The Crocheter’s Skill-Building Workshop by Dora Ohrenstein is a solid resource to have in your collection and is worth the time to read. 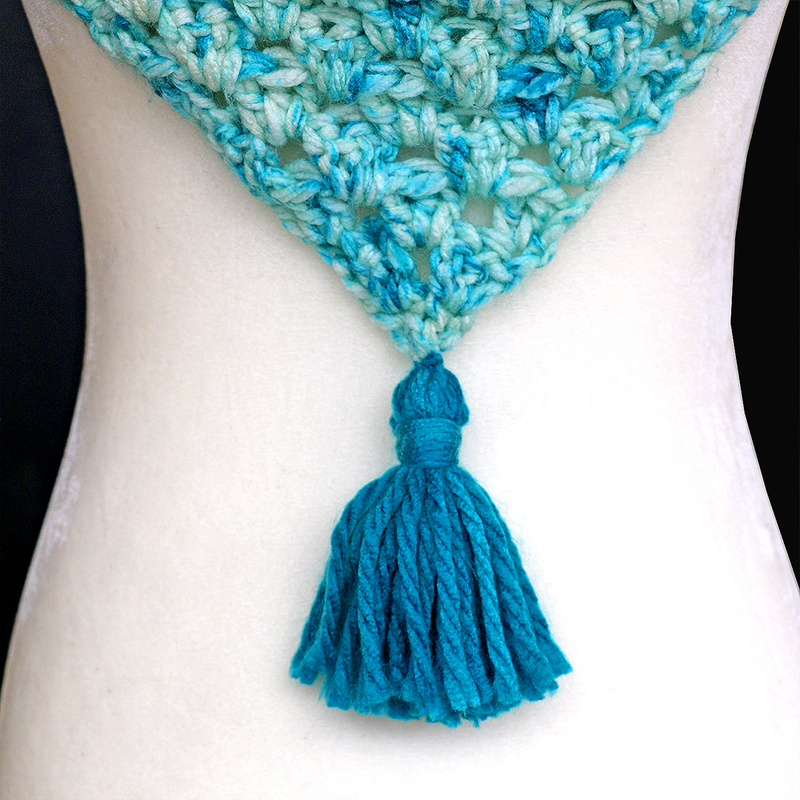 Will it make you a more adventurous crocheter? 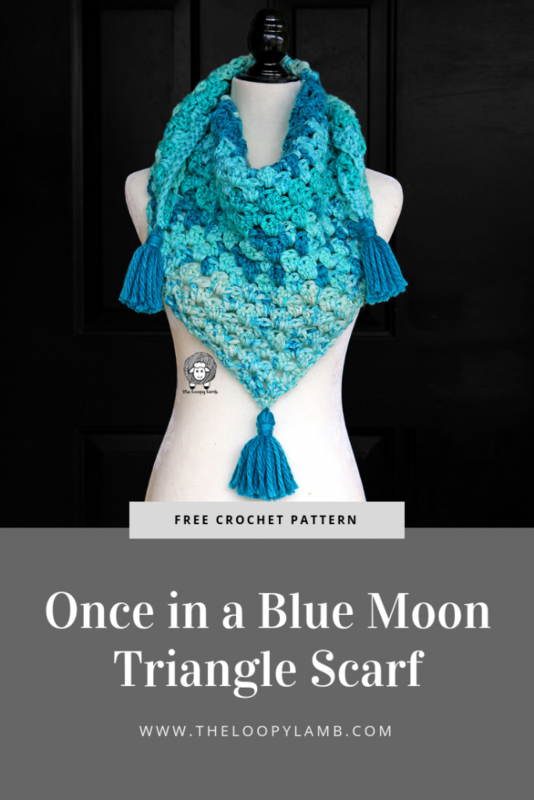 Maybe not, but it will definitely fill in any gaps you have in your crochet knowledge, expand your skillset/versatility and give you solid understanding of shaping and crochet basics. I definitely recommend checking it out. 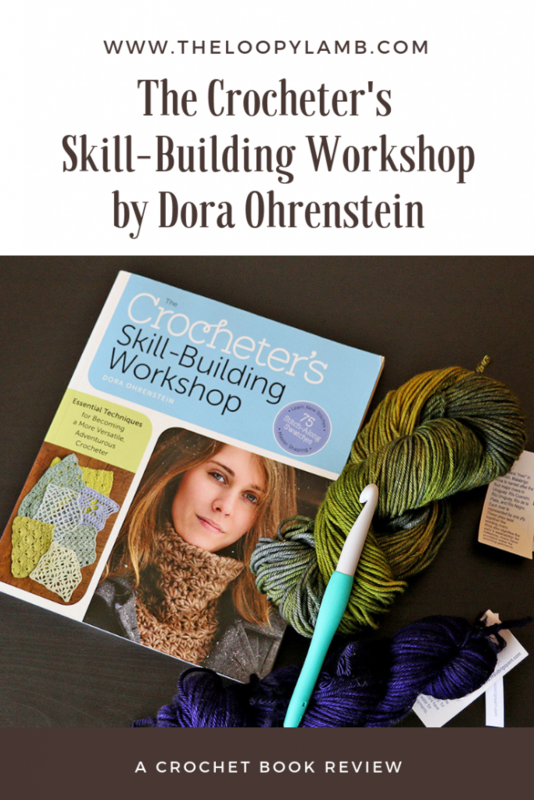 Have you read The Crocheter’s Skill-Building Workshop by Dora Ohrenstein? What did you think? 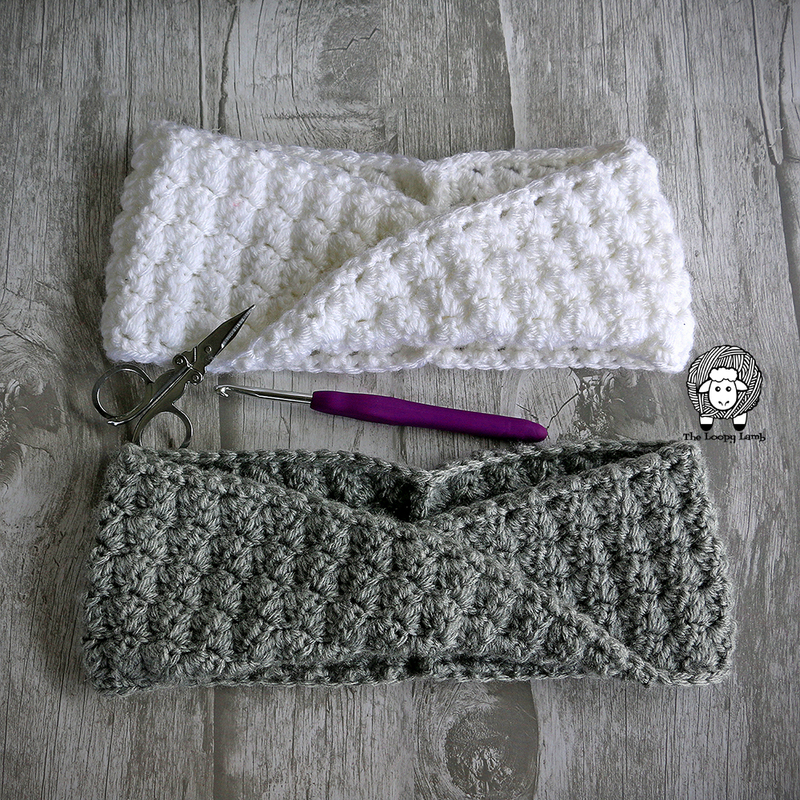 December is here and many of us are crocheting our hands to the bone trying to get all those Christmas presents done in time. 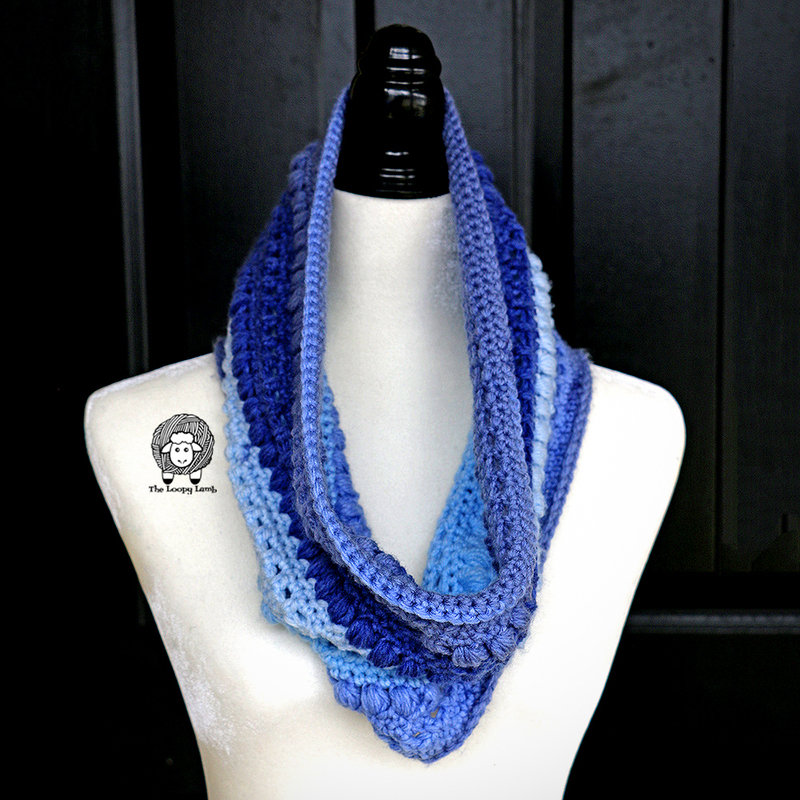 to impress and make you look like an organized maven that is at the top of their game. 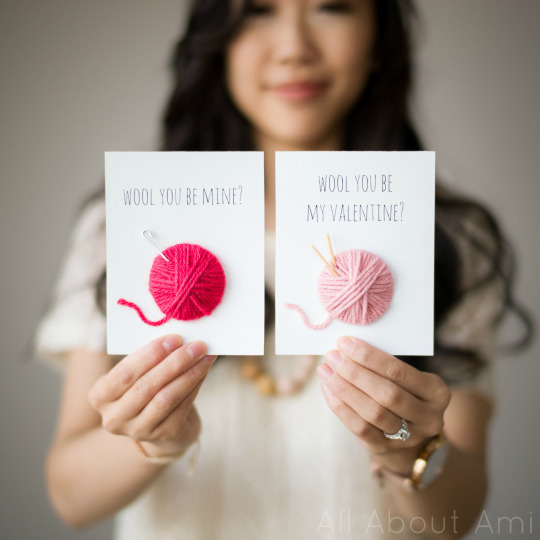 This list of last-minute gifts are beautiful, thoughtful and take no time at all to whip up. P.S. They’re all FREE! 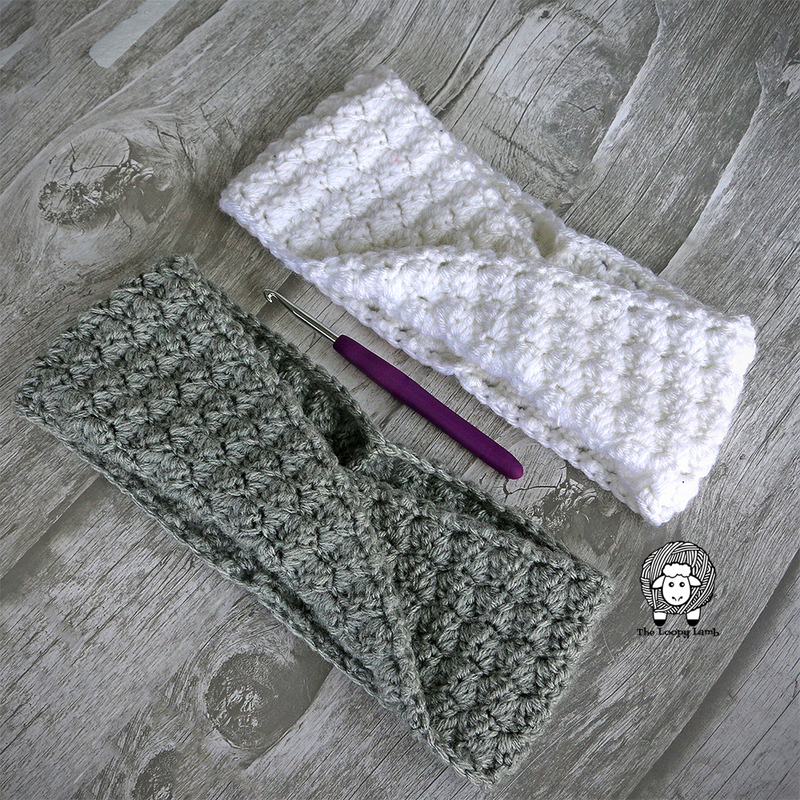 To say that I’m in love with these cabled mittens is an understatement. 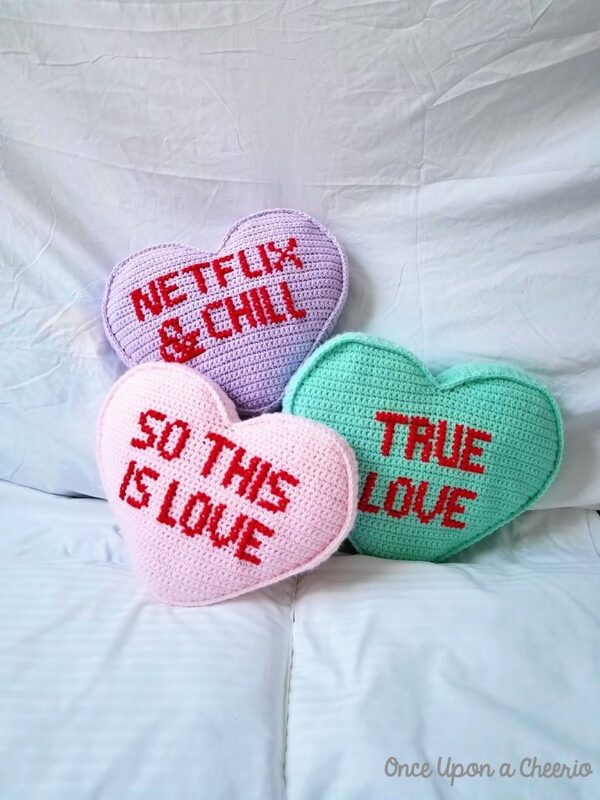 I recently made these as a gift for someone in red and fell head over heels. 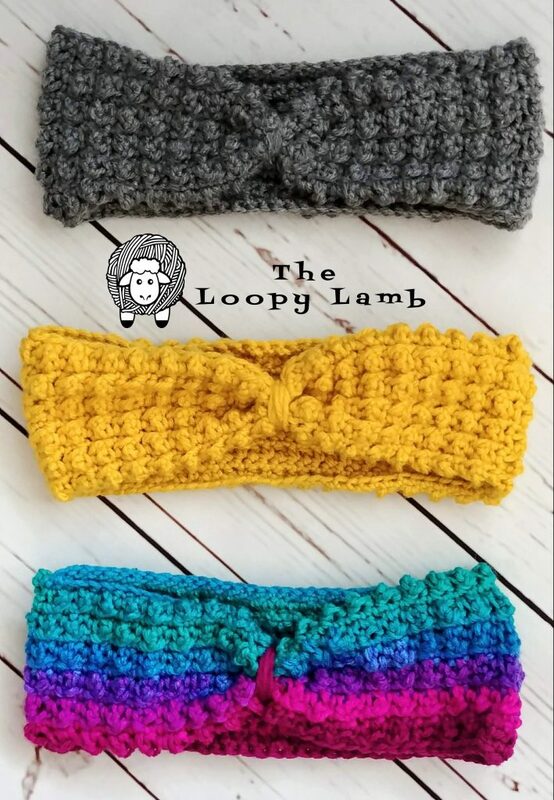 I want to make myself a pair in every colour. 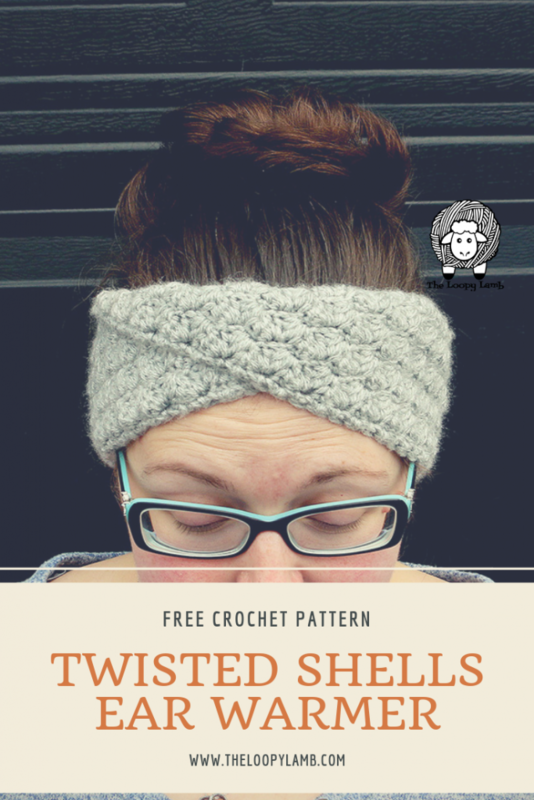 Since you can make a pair in a couple of hours (less if you’re quicker than I am), you can do just that. 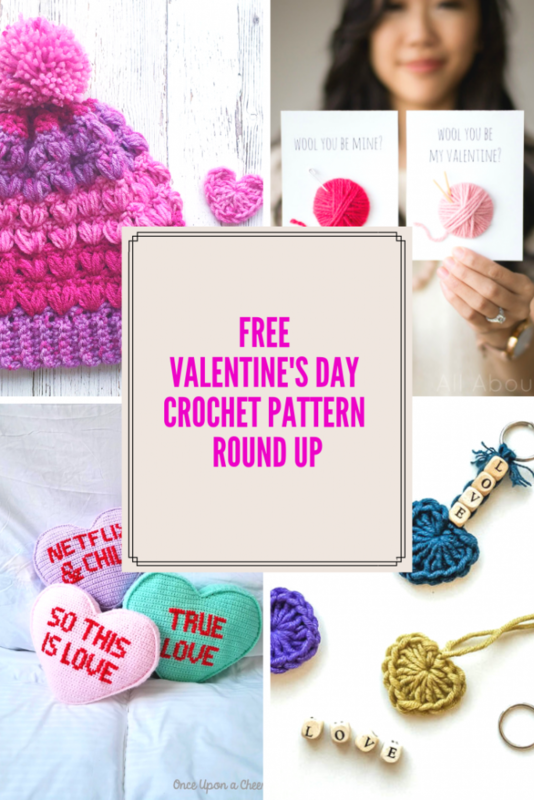 Find the pattern HERE on the All about Ami blog. or so and is great for your friends, as stocking stuffers for family or for coworkers. Better make one for yourself too. Get the pattern HERE. 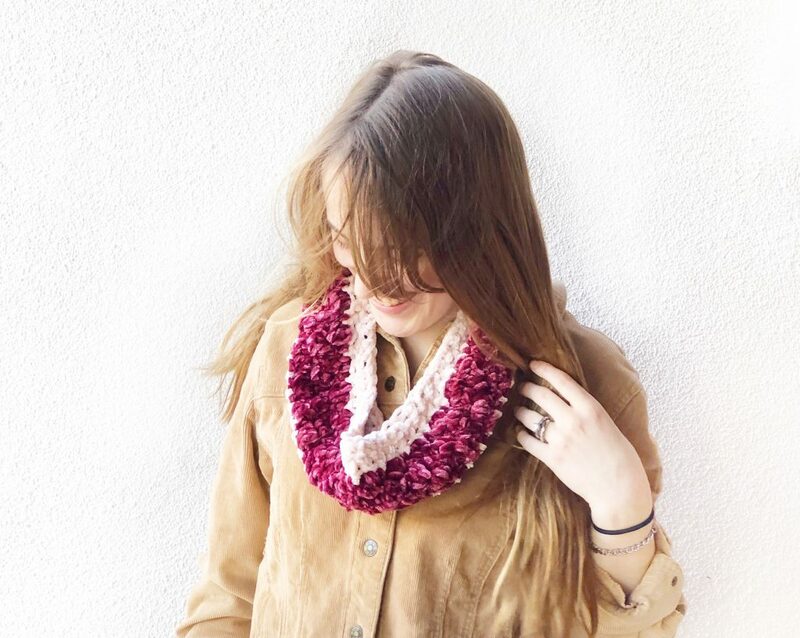 It is hard to resist a beautiful crochet piece made with velvet. 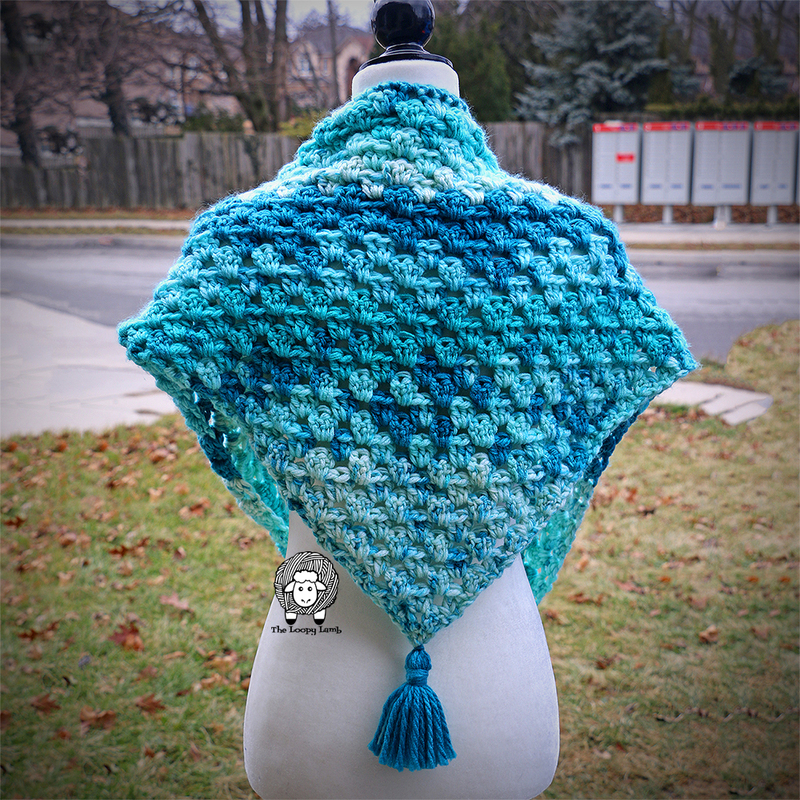 This pattern uses 1 skein of Bernat Velvet yarn and a size 10mm hook so it should work up in a flash. Check this beauty out HERE. 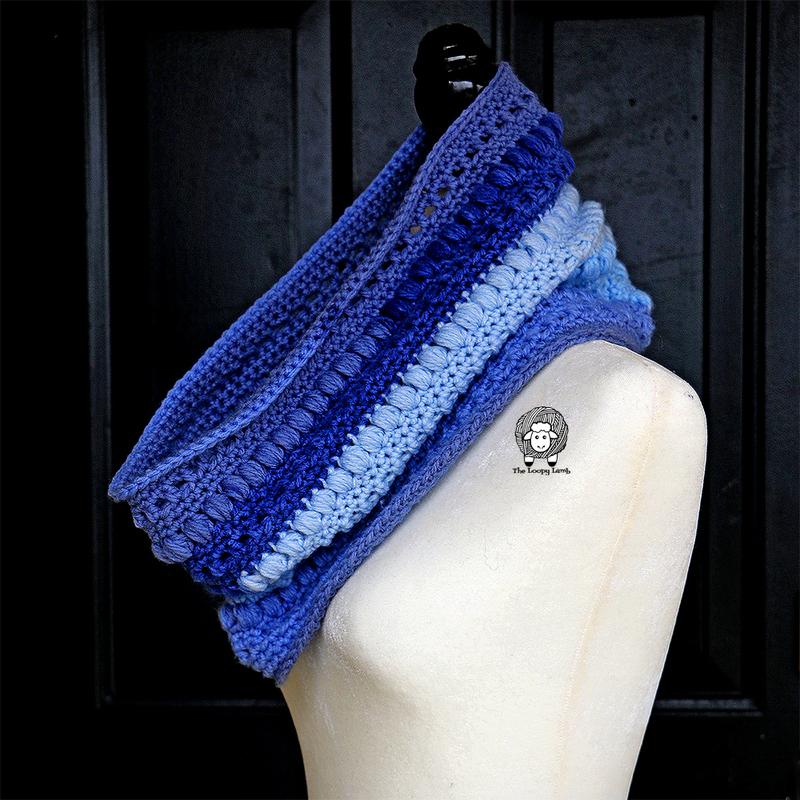 Who doesn’t love a good ear warmer? 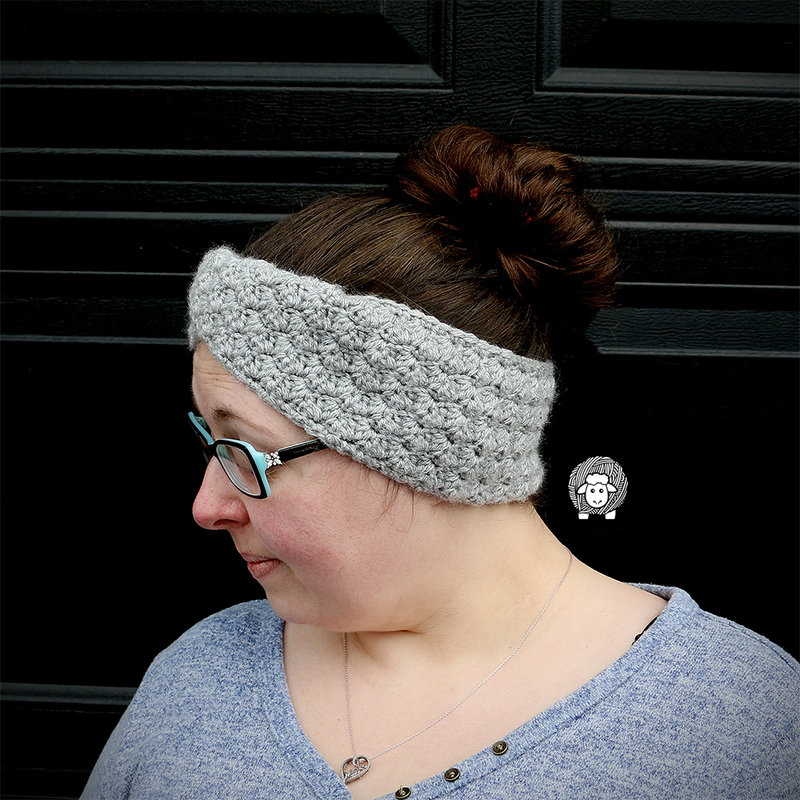 These textured ear warmers are easy enough for beginners and look great on everyone. Whip up a few in an evening and you’re suddenly ahead of the game. Get the pattern HERE. 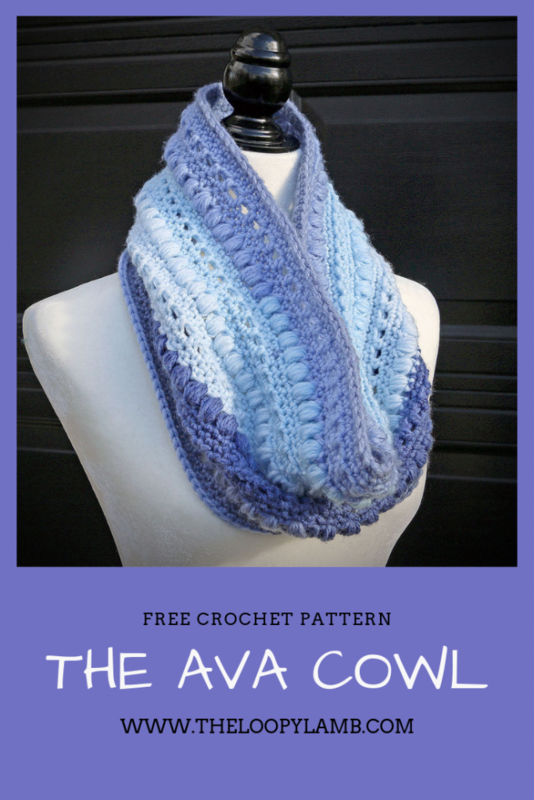 This adorable lovey is wonderful for the babies and toddlers on your list. Who am I kidding? I want one too! 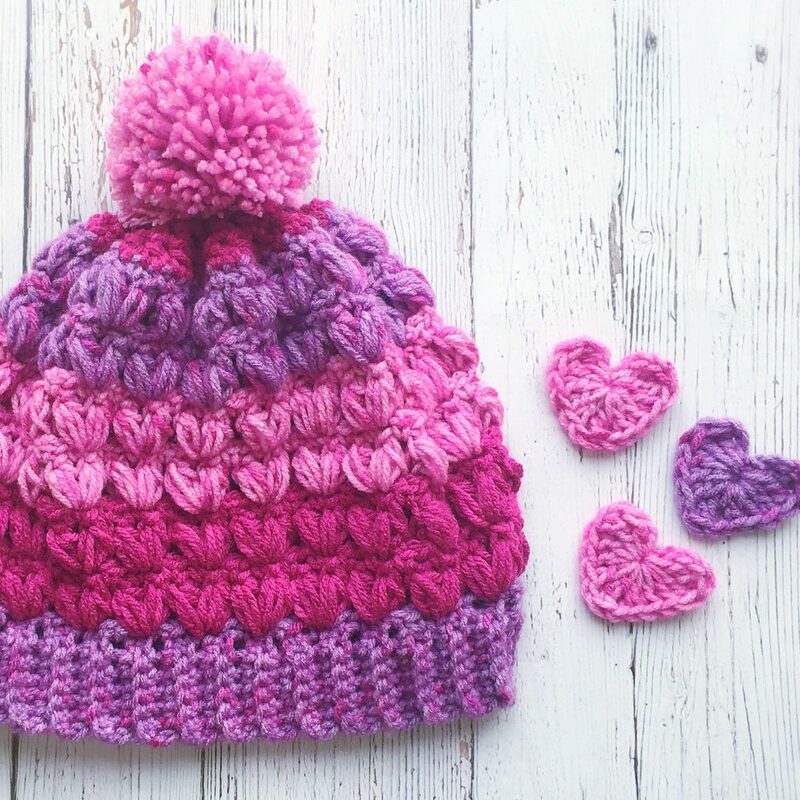 Cosy Crochet gives you all the instructions for making this sweet lovey on their blog HERE. 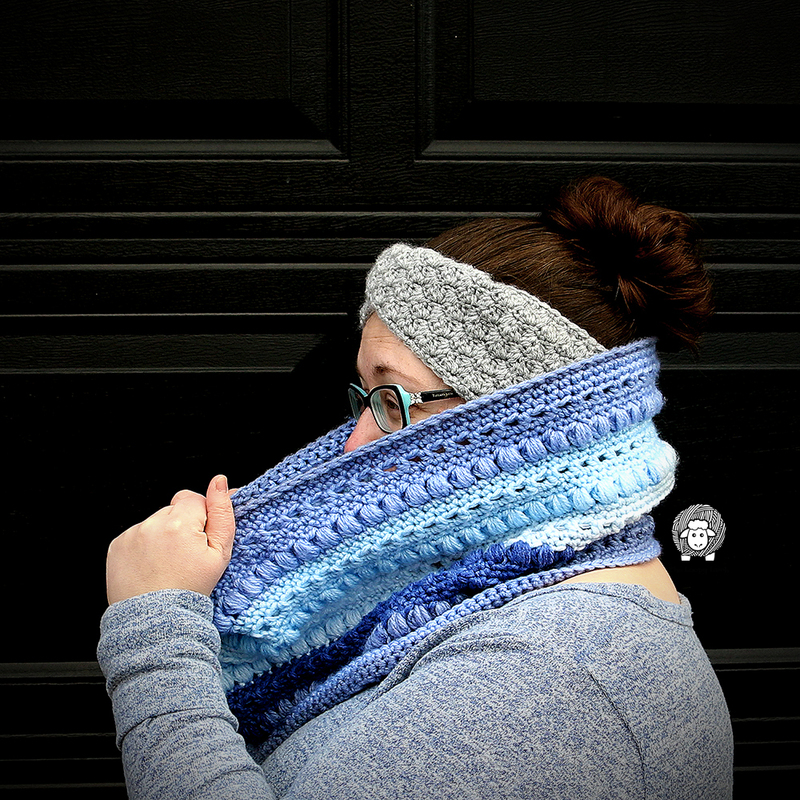 The Polar Puff Messy Bun Hat is a fun and easy messy bun hat made with Caron X Pantone yarn which is a really soft merino wool blend. This hat can be worked up in an evening and will be a big hit with the ladies on your Christmas gift list this year. Find it HERE. 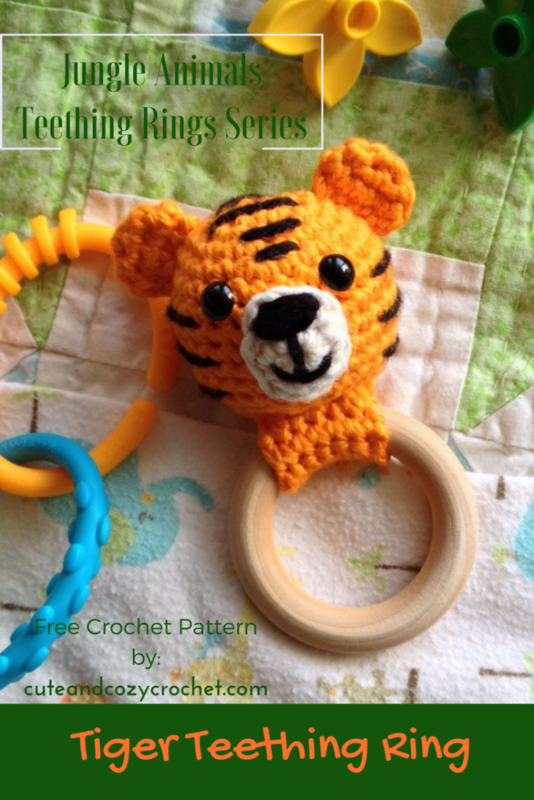 Mary’s Cute and Cozy Crochet’s Tiger Teething Ring is also great for the baby on your list. 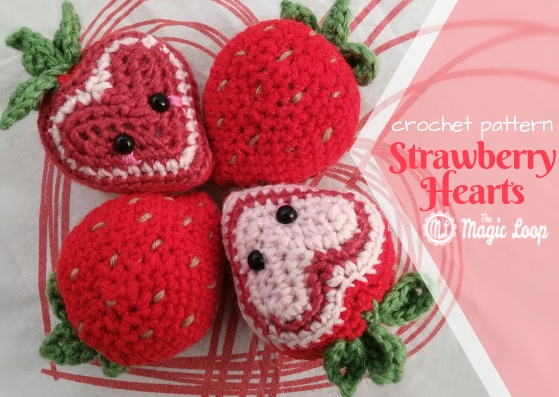 They’re not just cute, they can be a big helper for the tired or stressed out momma with a teething baby. Mary has a whole series of these cute teething rings on her blog HERE. 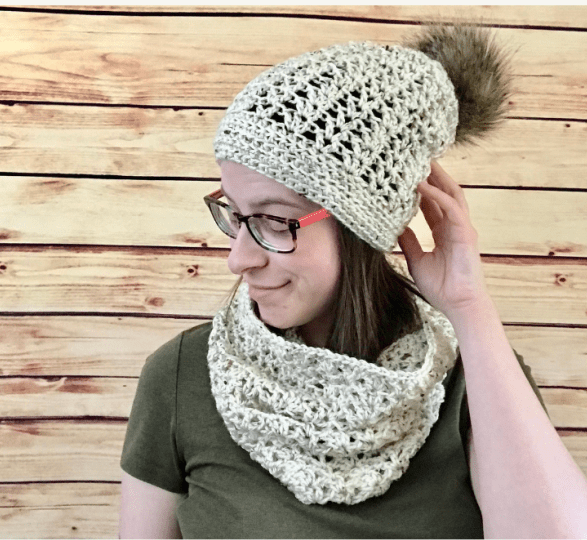 This Aspen Beanie and Cowl pattern from No Hooks Given is a great way to make someone a matching hat and cowl set in a flash. 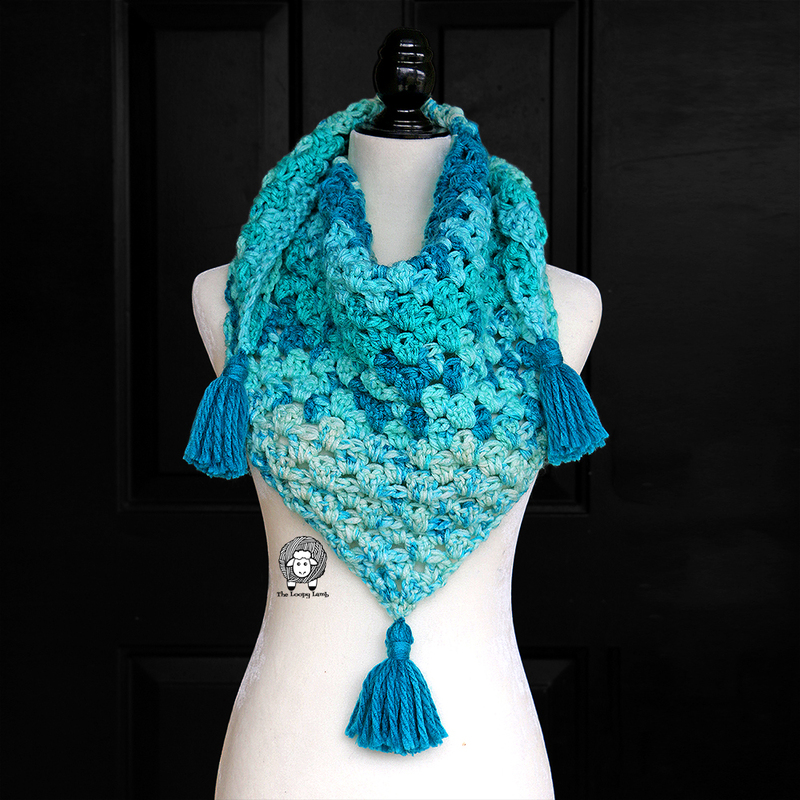 Using worsted weight yarn and a 6mm hook, you’ll be on your way to checking another person off your Christmas gift list in no time. 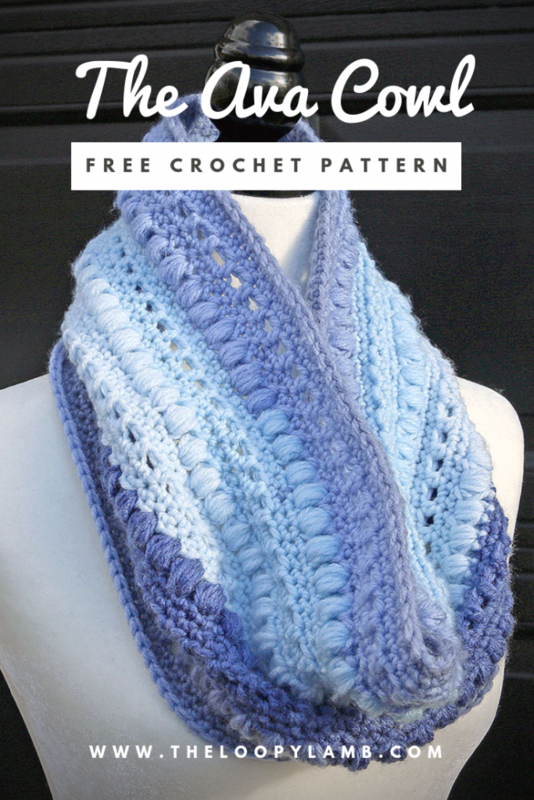 Find the free pattern HERE. 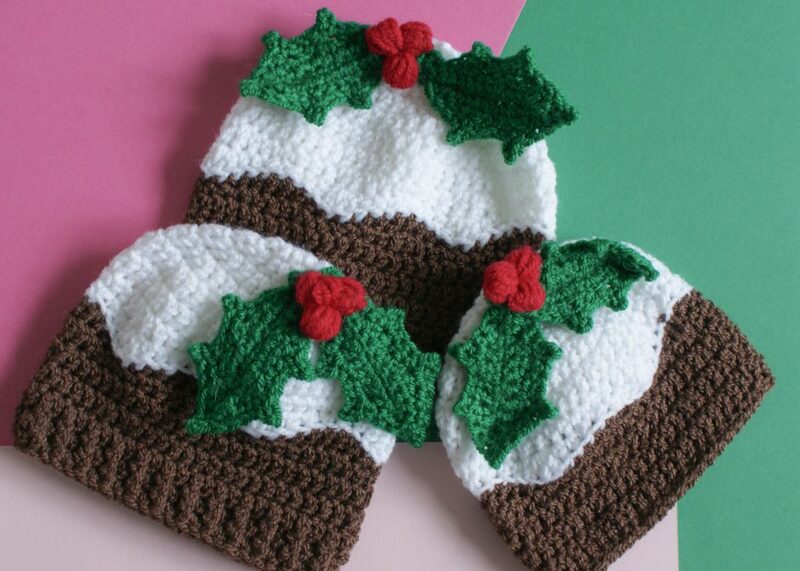 If you’re looking for a festive christmas gift to give, these Christmas Pudding Hats from Dora Does are sure to fit the bill. 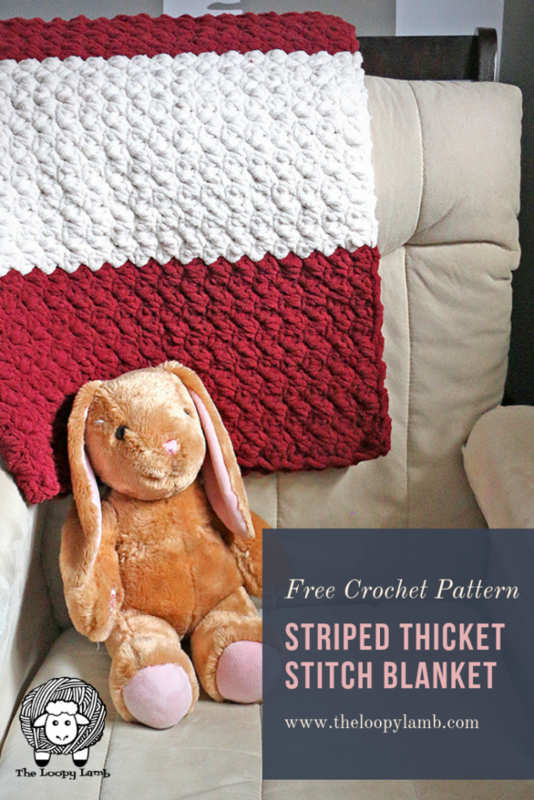 The toddler size for this pattern will make the little one look good enough to eat and is available for free on the Dora Does blog HERE. This cactus is seriously huggable. 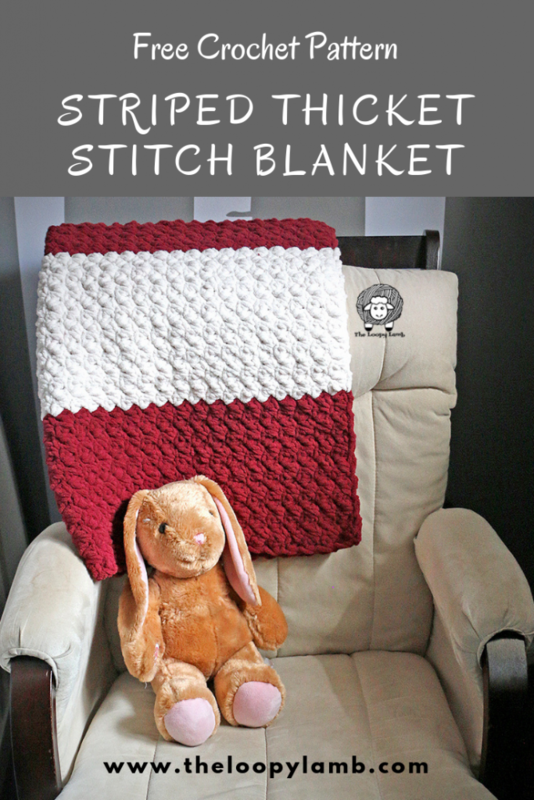 Because he is made using Bernat Blanket and a size 6mm hook, he can be made in an evening in front of the T.V.. He’s great for kids or anyone that just likes to snuggle. 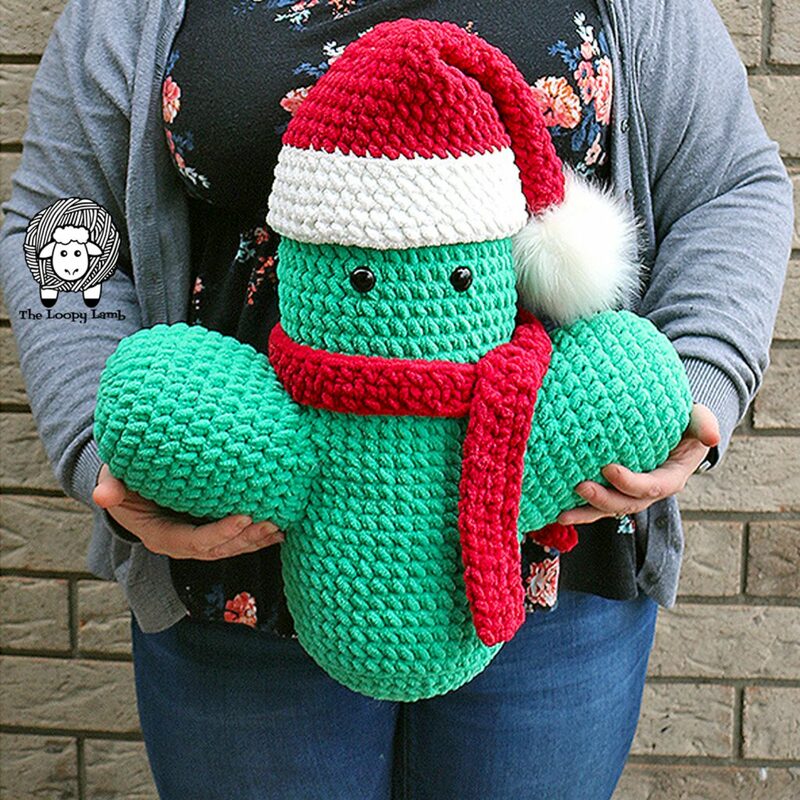 The Saint Prickolaus Cactus Cuddler pattern can be found HERE. 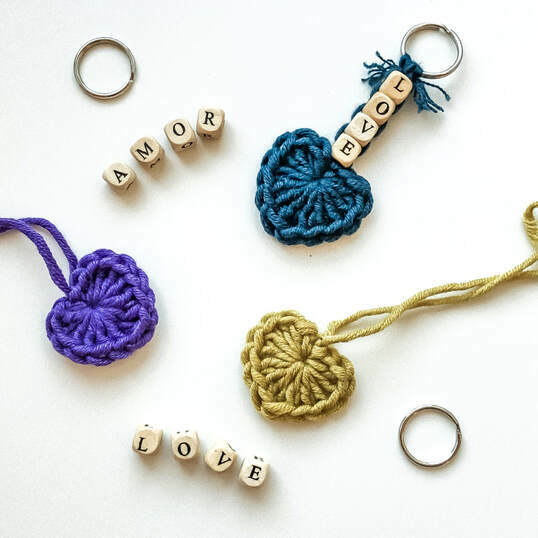 Handmade gifts are so special and are something the people receiving them can treasure for years to come. 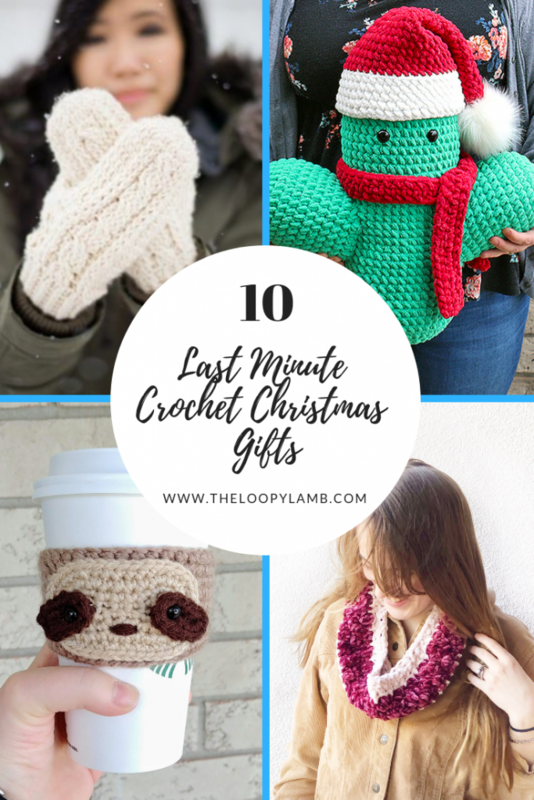 I hope you enjoyed this round-up of last-minute Christmas gifts.